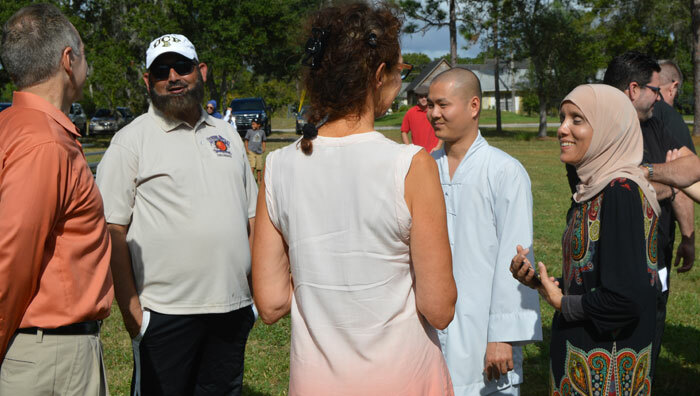 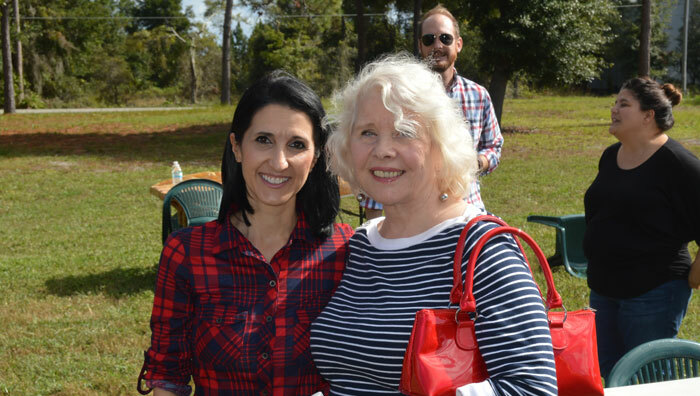 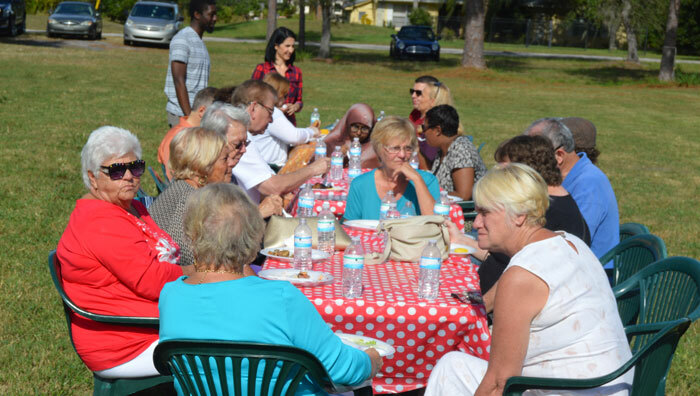 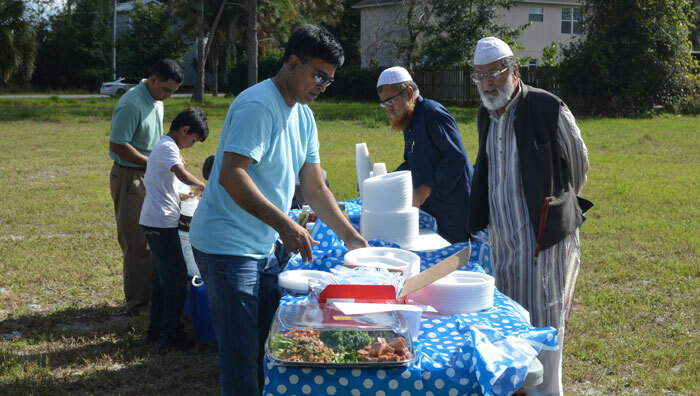 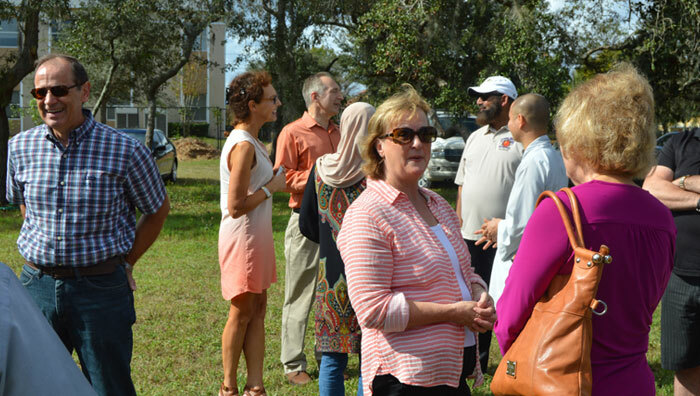 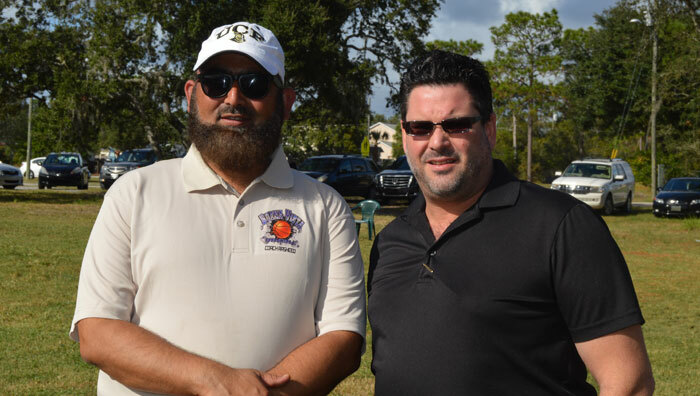 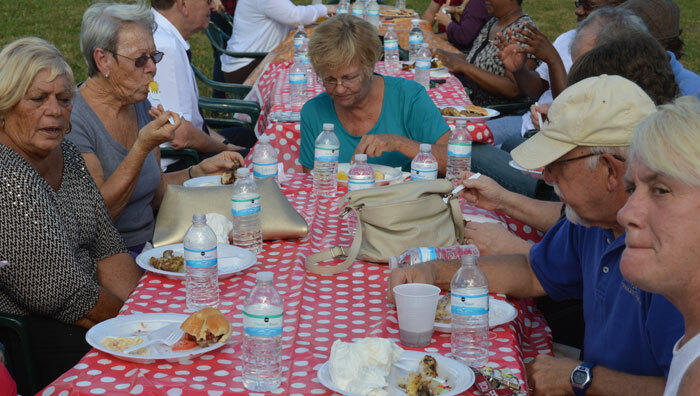 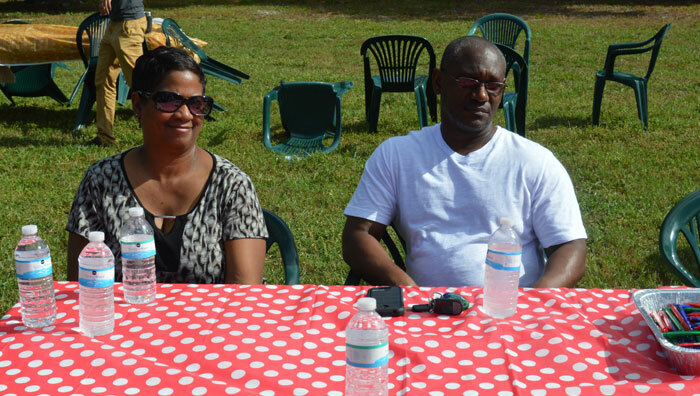 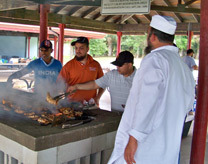 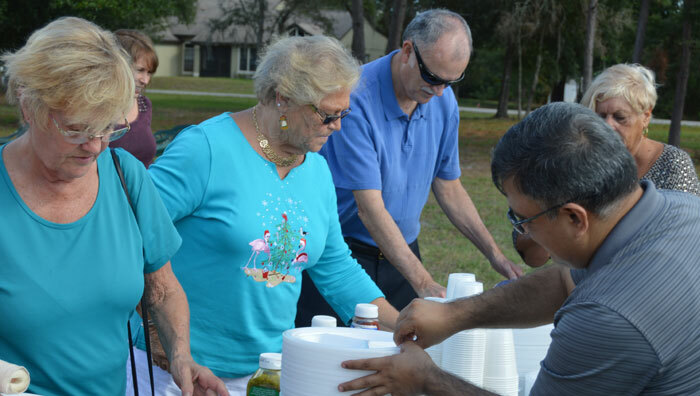 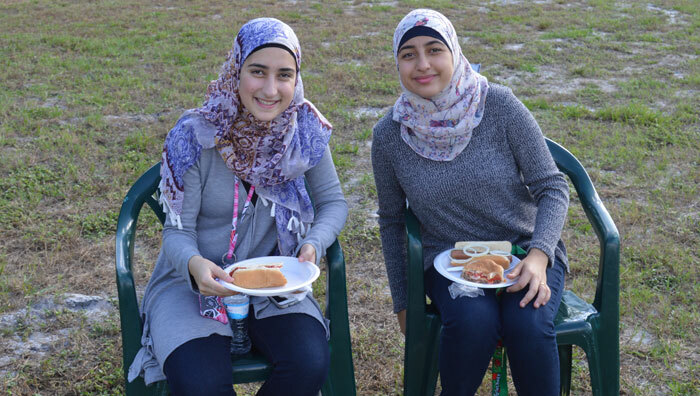 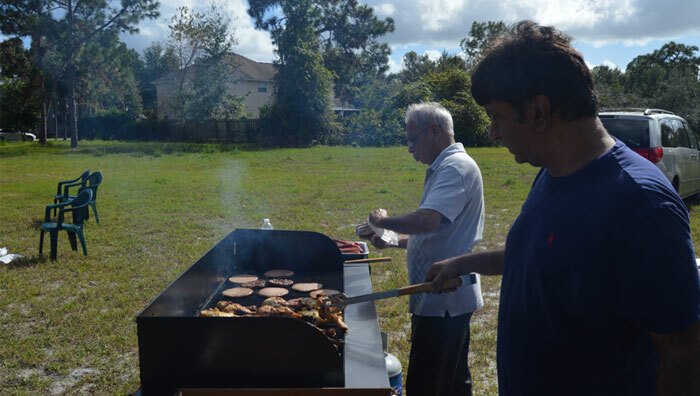 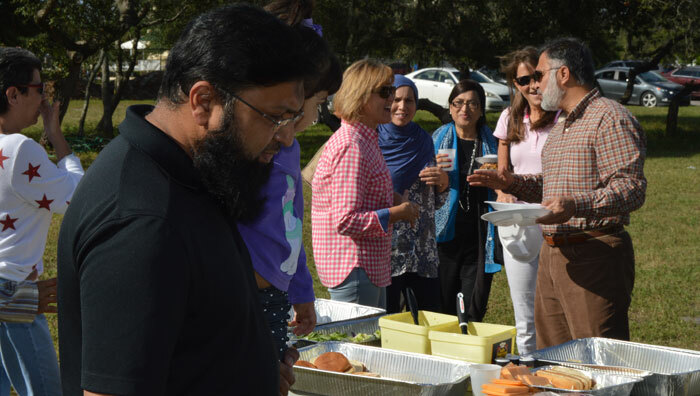 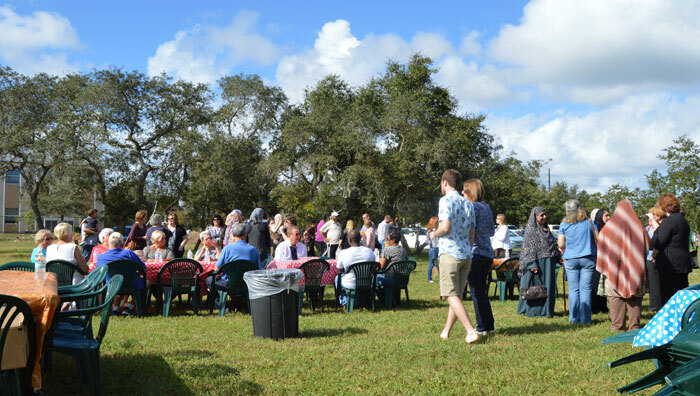 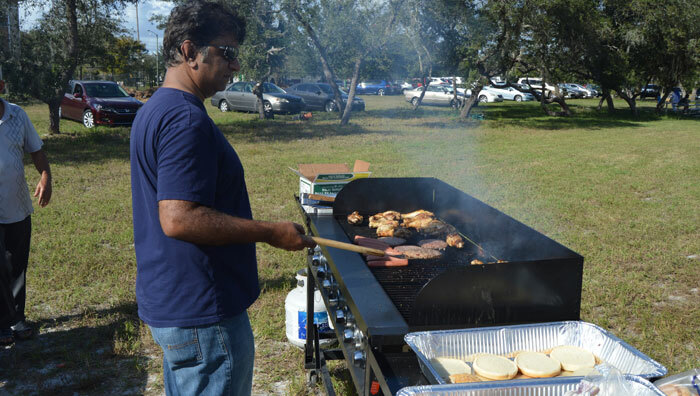 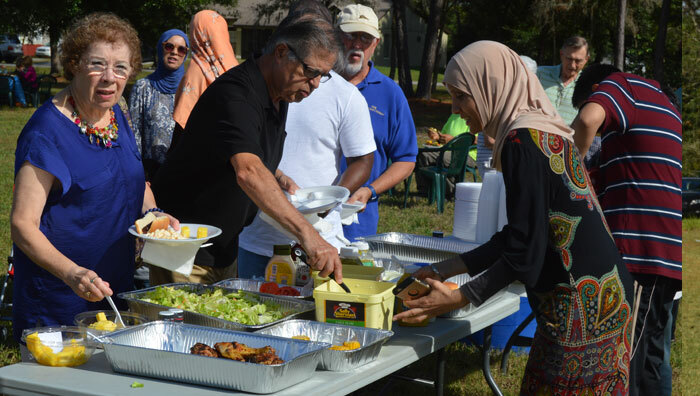 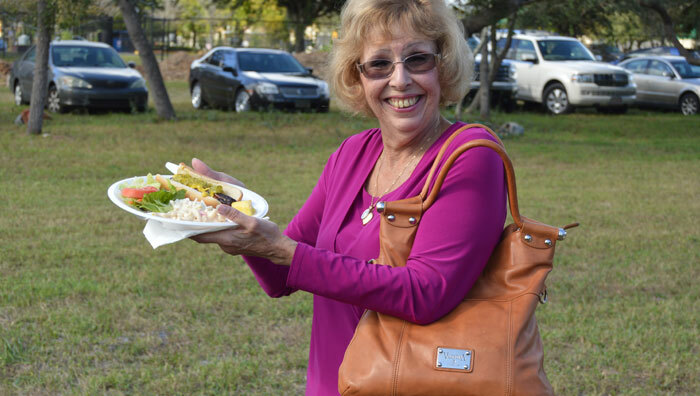 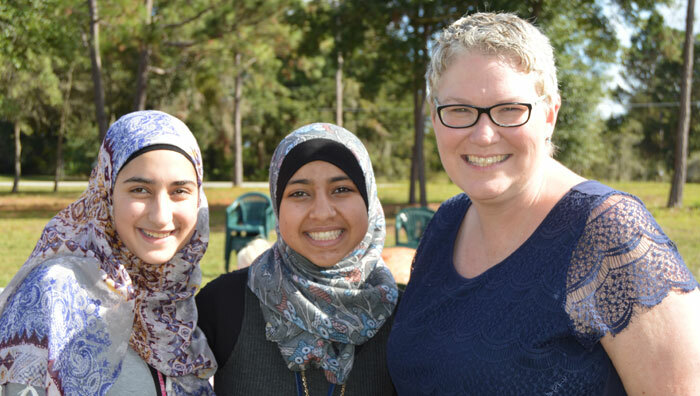 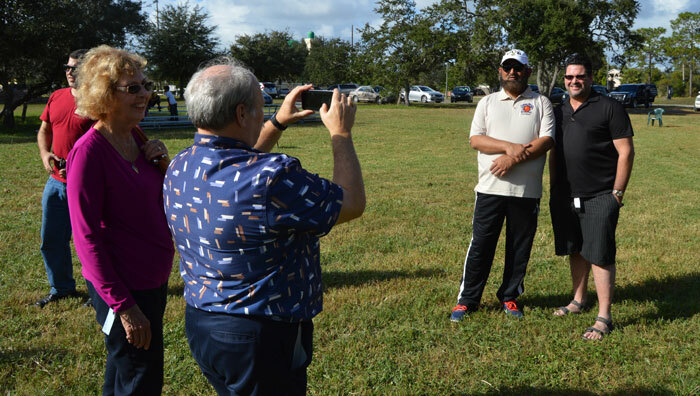 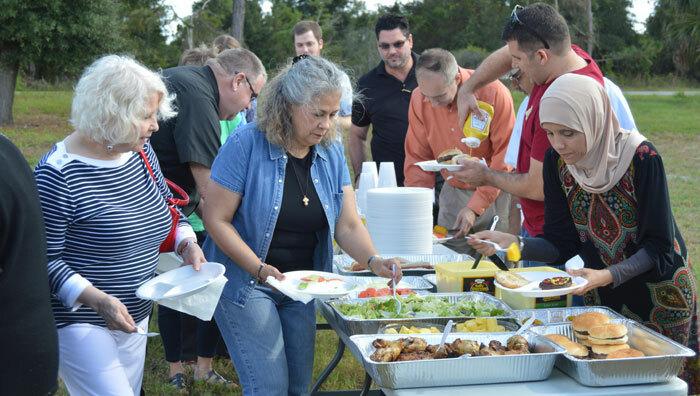 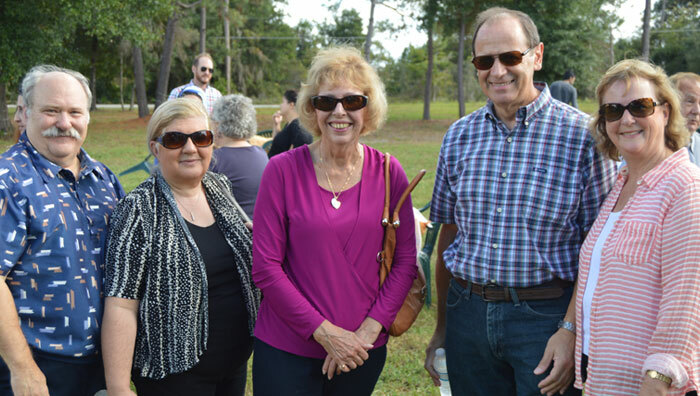 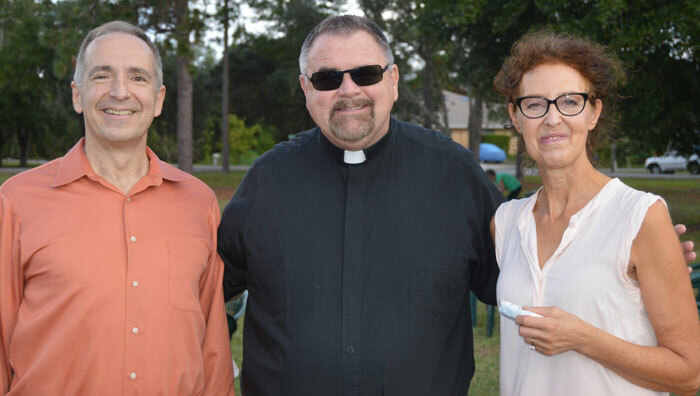 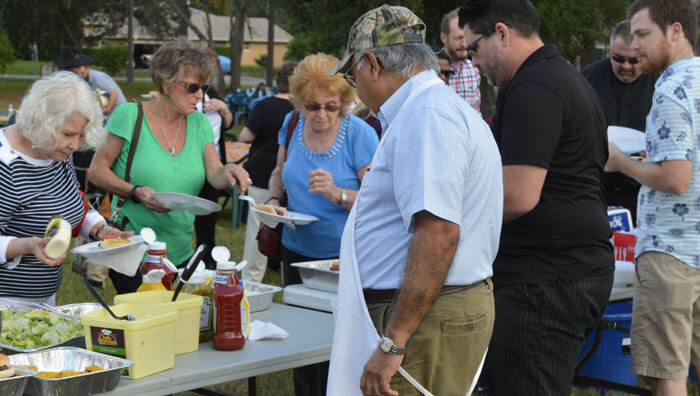 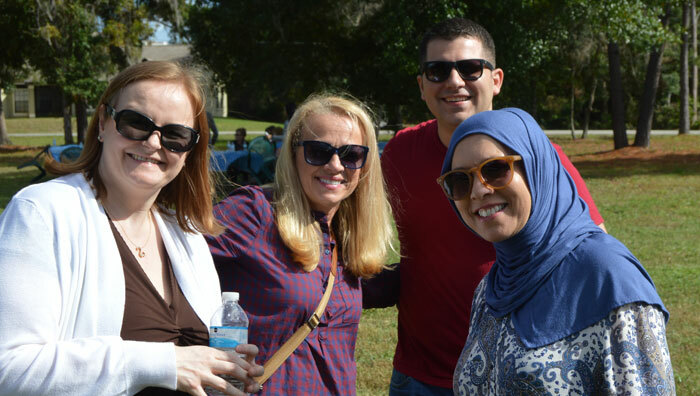 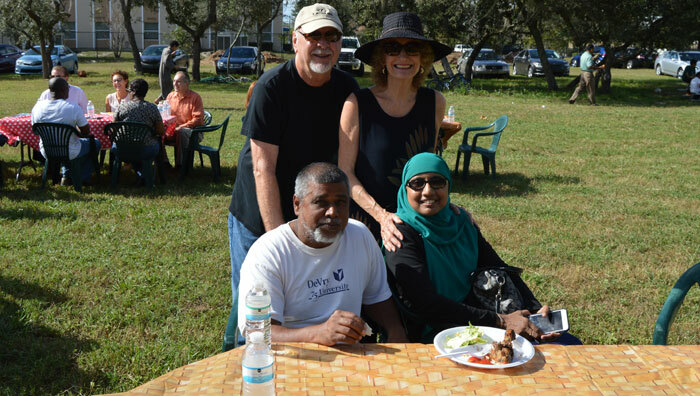 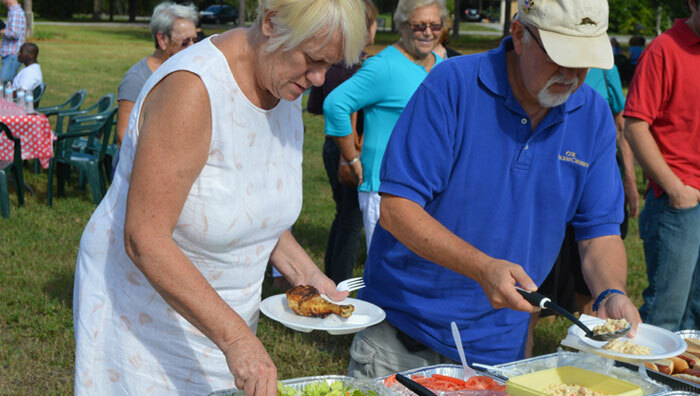 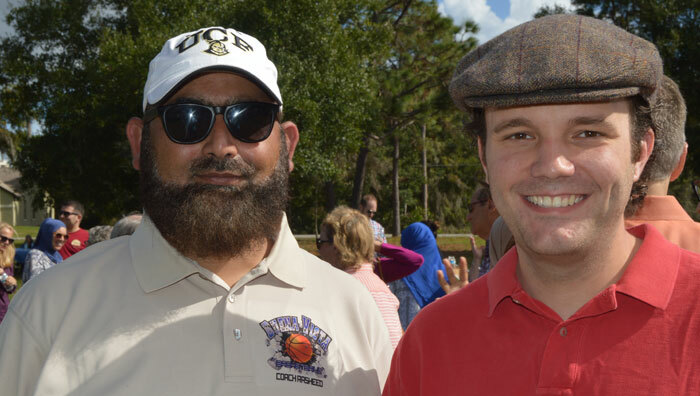 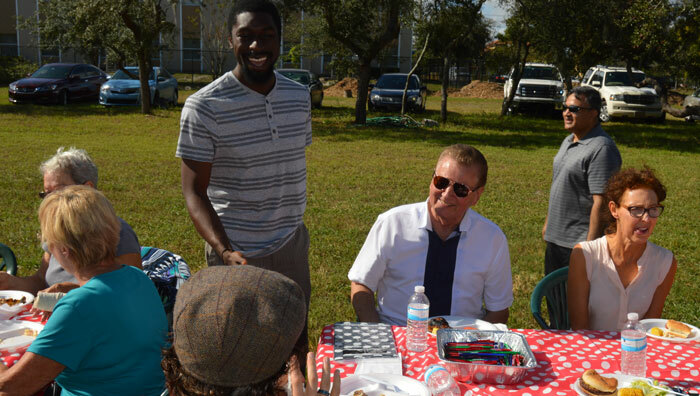 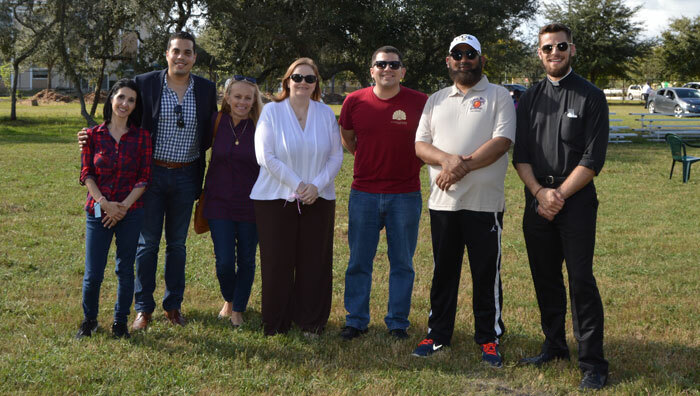 ICO organized a BBQ on December 5, 2015 for fellow Americans who are living in our neighborhoods. 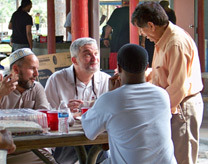 On ICO's invitation several churches encouraged their members to attend. 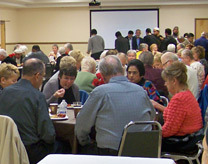 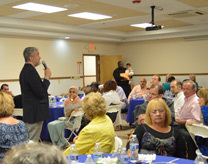 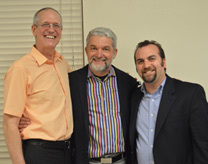 It was very well received and attended by approximately 115 Christians. 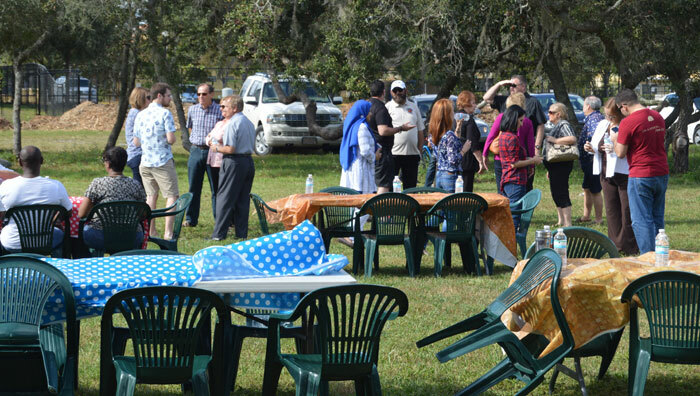 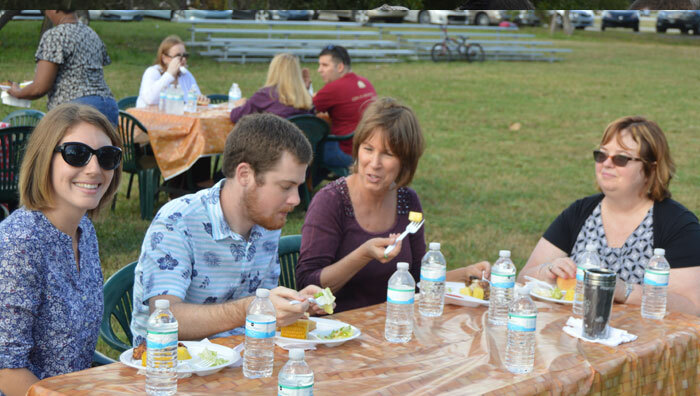 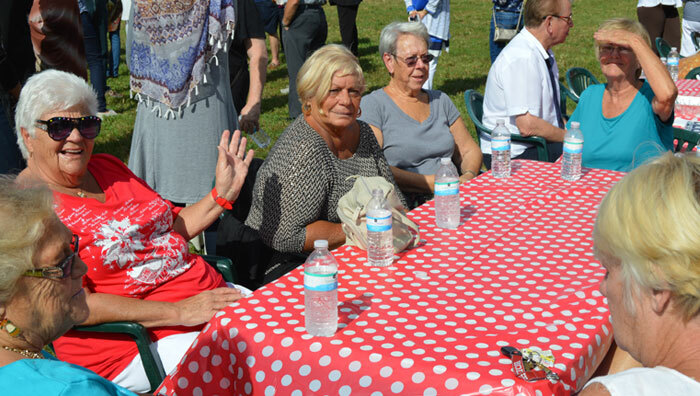 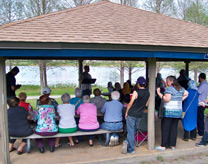 Due to the good weather and the friendly atmosphere, every guest enjoyed the event. 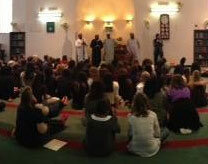 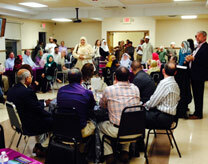 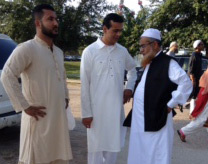 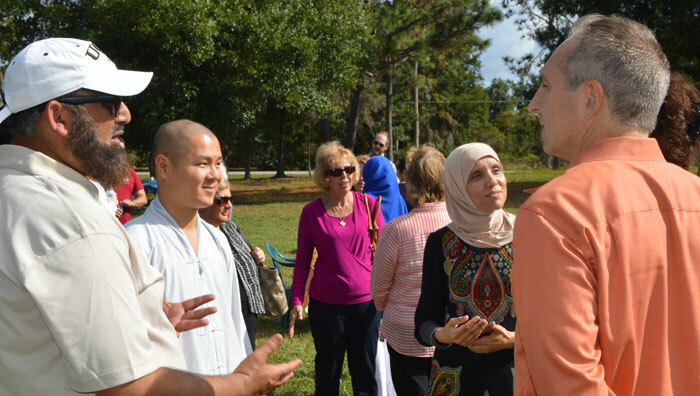 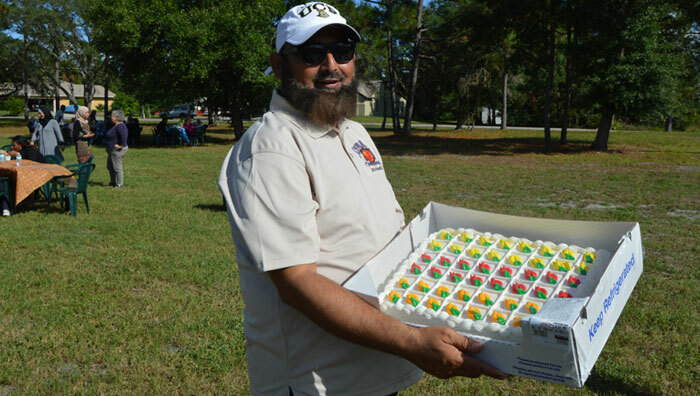 For most of them it was the very first time they were invited by an Islamic Center. 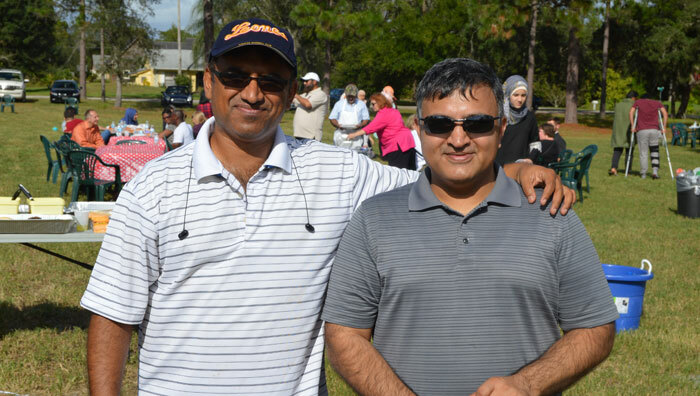 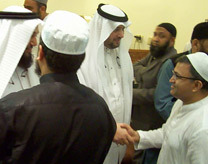 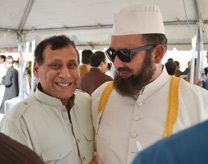 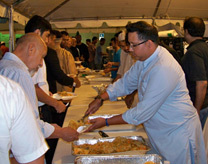 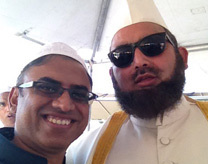 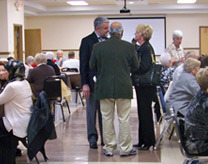 The event helped in creating a bond of friendship and mutual love.